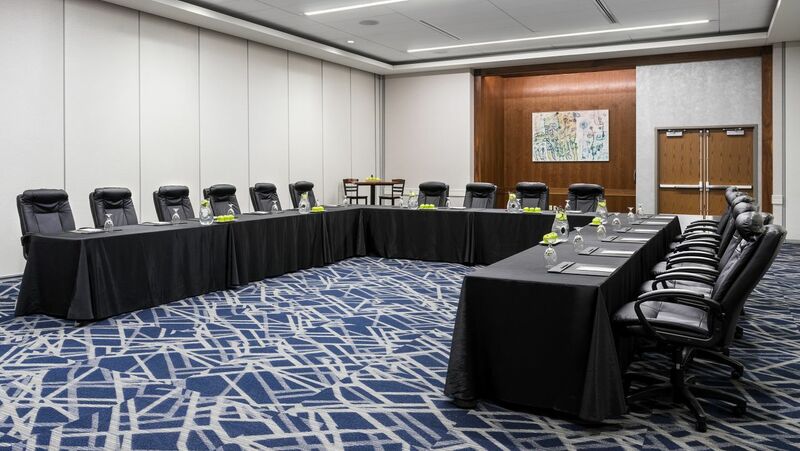 Meet in the dynamic spaces of our downtown Columbus hotel designed for smart meetings and stylish celebrations. 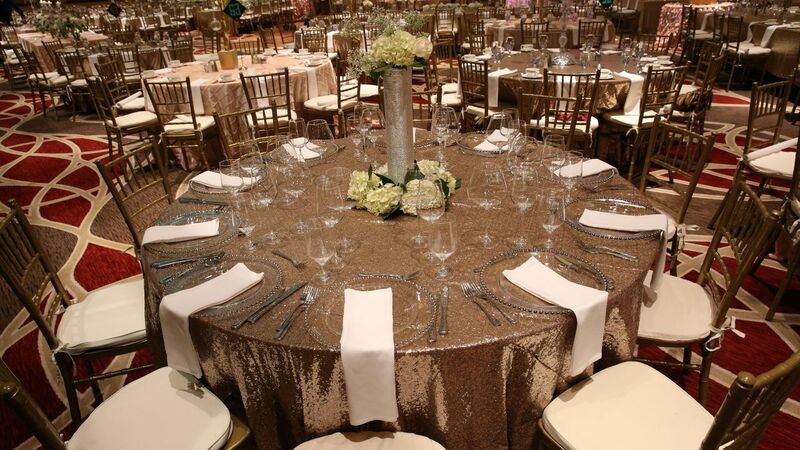 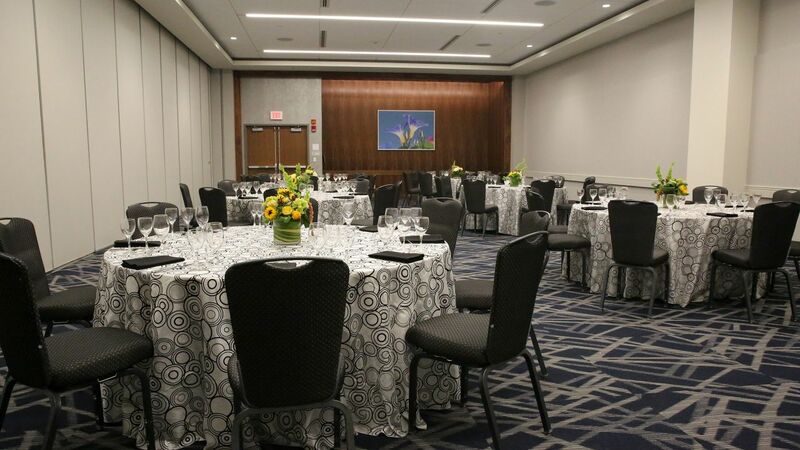 Connected to the Greater Columbus Convention Center, Hyatt Regency Columbus provides flexible venues, planning services, and customized catering to guarantee successful events in Columbus. 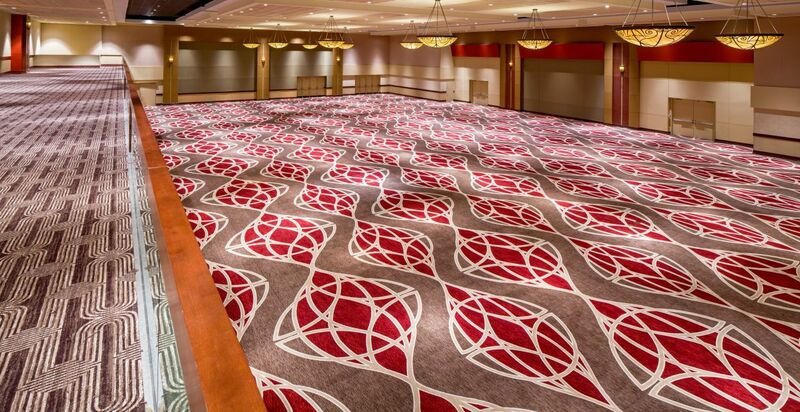 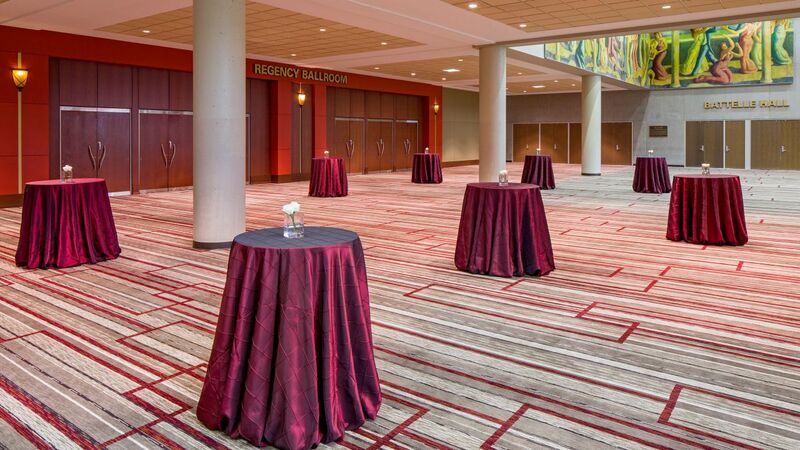 With more than 70,000 square feet of space in a variety of venue types, Hyatt Regency Columbus has the perfect location for your next event. 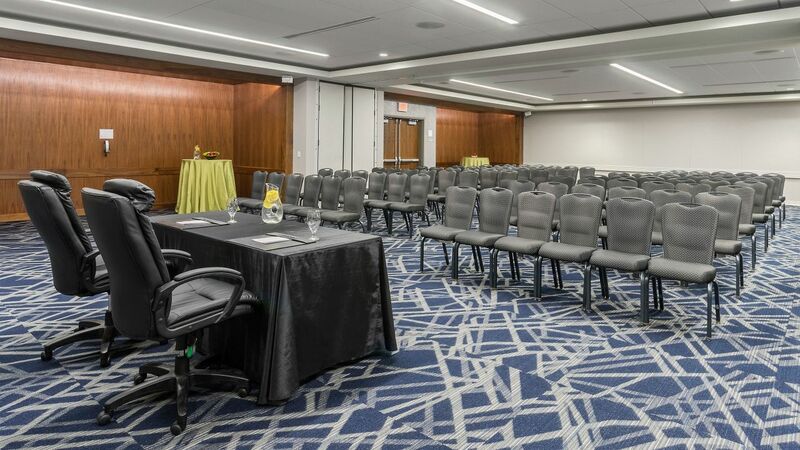 Select from large ballrooms, scenic outdoor balconies, flexible function rooms, and private hospitality suites to host your next meeting or gathering. 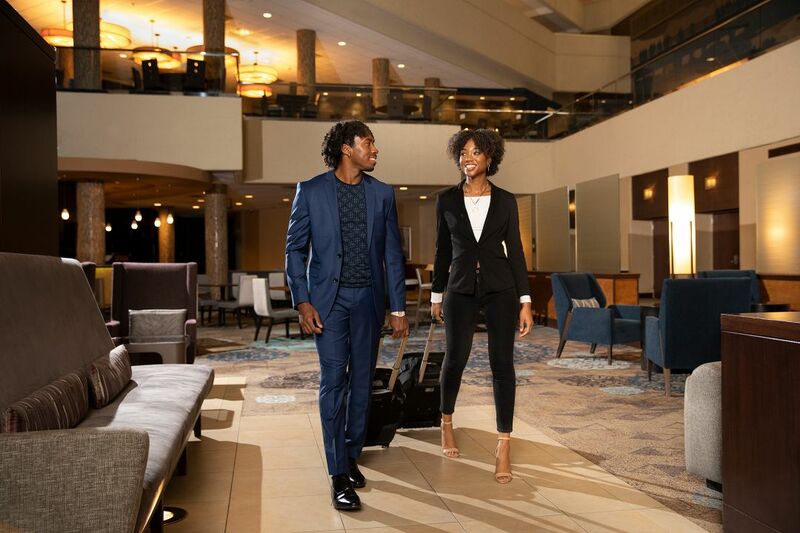 From traditional ceremonies to out-of-the-box receptions, weddings at Hyatt Regency Columbus in downtown are made magical with experienced event planners perfectly executing the big day from idea to the walk down the aisle. 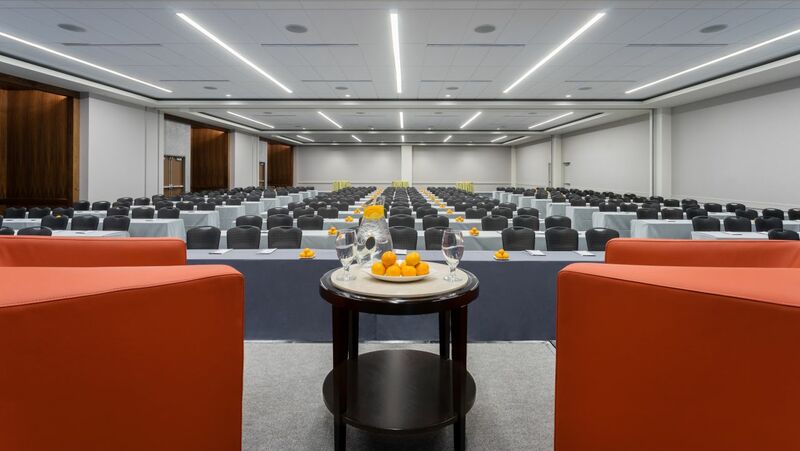 Gather in modern event venues for meetings, conferences, and corporate functions big and small, with unprecedented access to the Greater Columbus Convention Center, custom catering, and expert planning services.